Small in size, huge in passion and commitment. 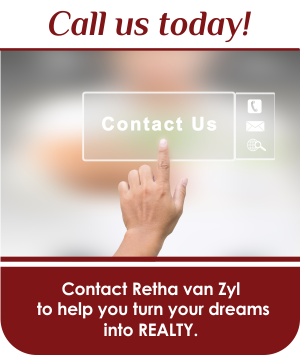 Retha van Zyl Real Estate has distinguished itself as the agency that turns dreams into REALTY in Woodland Hills Wildlife Estate. 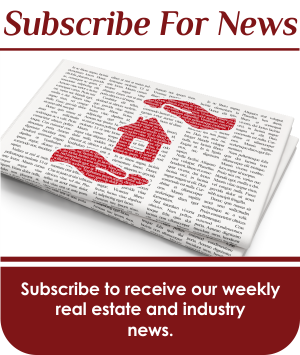 An impressive array of repeat clients pays tribute to hard work, exceptional customer service and a belief in the real estate philosophy “list hard, sell easy”. 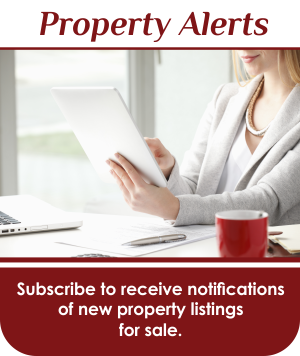 Lasting relationships with her peers and other related service providers in the real estate industry; combined with sound knowledge of the lifestyle, real estate market and management of Woodland Hills Wildlife Estate, ensure that Retha van Zyl is well-equipped to guide buyers and sellers through the exciting process of buying or selling property. 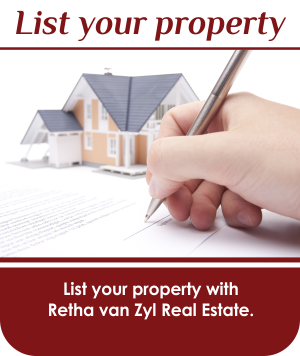 Retha van Zyl Real Estate represents a limited number of properties to ensure professional personalised service.